The Fusion Recplex offers a safe and fun atmosphere for your children to be dropped off while you achieve your fitness goals. It includes a variety of activities and spontaneous staff to ensure the entertainment of the Kid Zone participant. 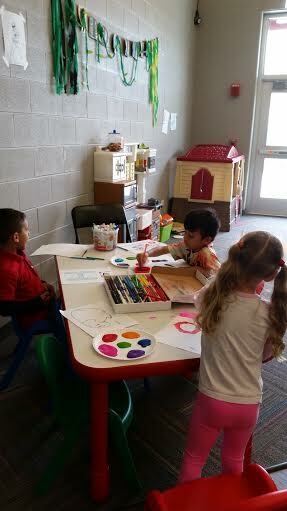 The Kid Zone is located on the first floor of the facility and is directly across from the front desk. The child must be 6 months old and no older than 12 years of age to participate in our Kid Zone. Parent/guardian(s) must sign-in and out within a two hour time period and has to remain within the facility during the duration of the Kid Zone participants stay. A first time Kid Zone participant must have a parent/guardian(s) fill out a form including allergies, emergency contact information and general information about the participant. KID ZONE PRICES WILL BE GOING UP IN 2019!